Hi there! 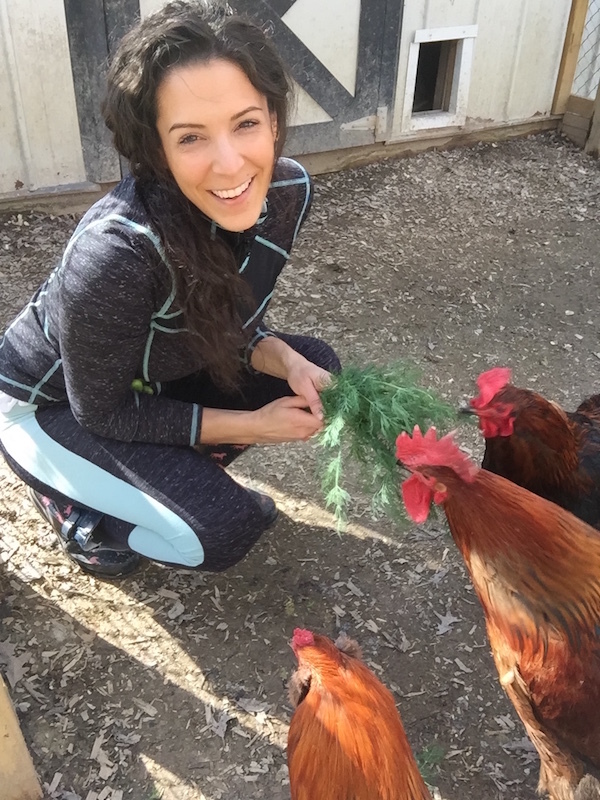 It’s me Marisa Moon with an update on my recipes, blogging, and my real food lifestyle. 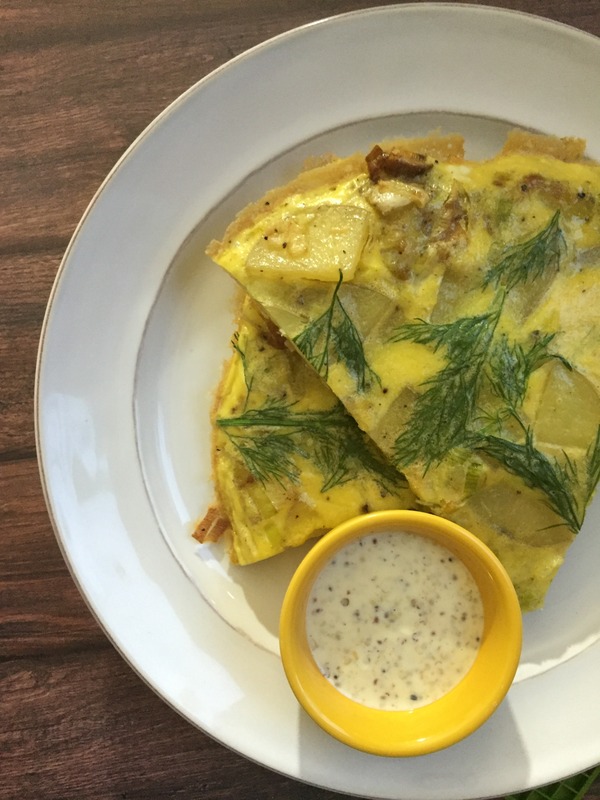 So much is happening this Spring and Summer! Next week is Paleo f(x) in Austin, Texas! 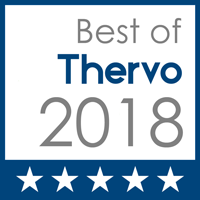 This is my second year in a row as a volunteer, and after a successful year working beside the RealFIT Score team in 2015, I was hired back to help them grow and continue to see through their vision for the new Paleo f(x) Fitscore! The Paleo f(x) Fitscore is a comprehensive measure of raw fitness and athletic potential and is not specific to any sport. The assessment includes nine separate tests, rating competitors across six categories, leading to an overall score from 0-100. 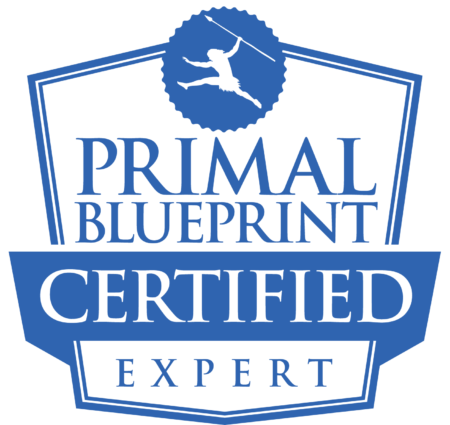 Since Paleo f(x) 2015, I have been interested in getting my Primal Blueprint Expert Certification. I’m fascinated and motivated by the well-rounded curriculum and point of view of primal mastermind Mark Sisson. So I finally took the leap and enrolled a few weeks ago! I passed the first module on an introduction to epigenetics and its relation to primal living. I’m hoping to get my certification completed by the end of Summer.